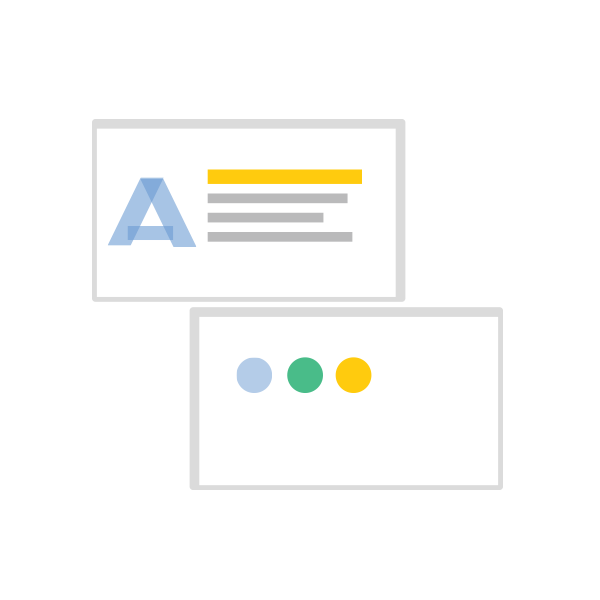 single image and a common philosophy for your business. 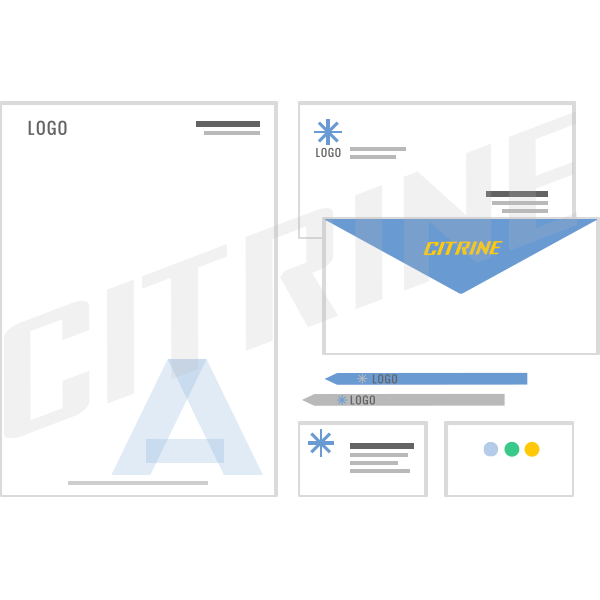 Corporate identity of a company created to express a “corporate profile”, its public image, to confer prestige, seriousness and awareness in daily communication with partners and customers. 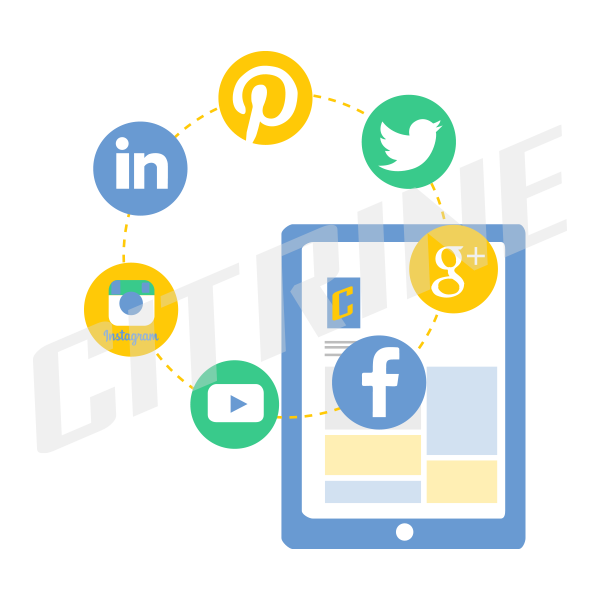 Through its corporate identity, the aim is to present the comparative advantages of the company, to pass clearly and unequivocally the necessary messages to prospective clients and establish the company in the conscience of the world as to be easily recognizable. 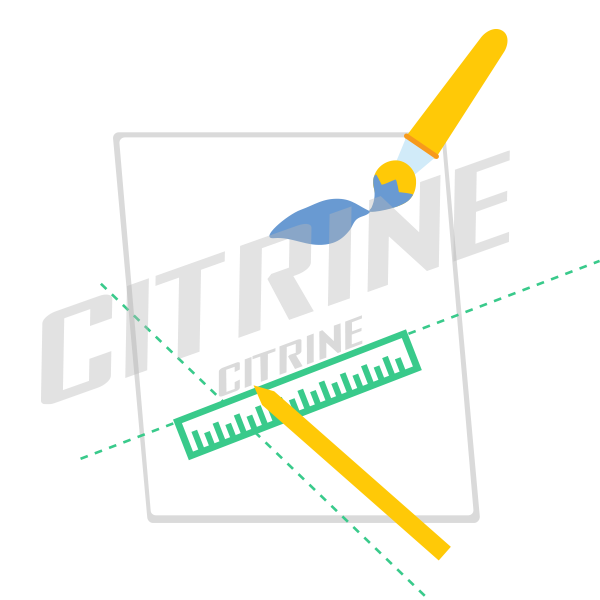 Therefore it is necessary and very important to create the corporate identity of a company. 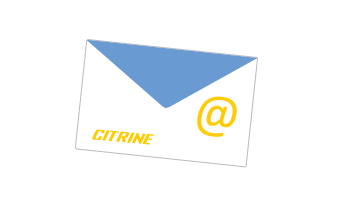 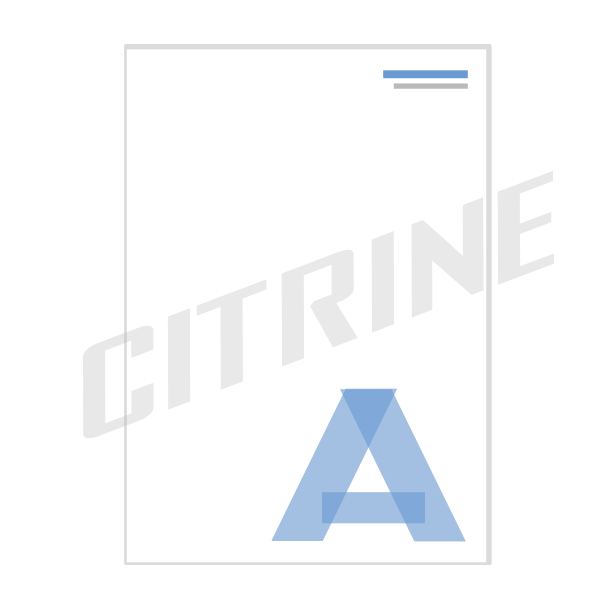 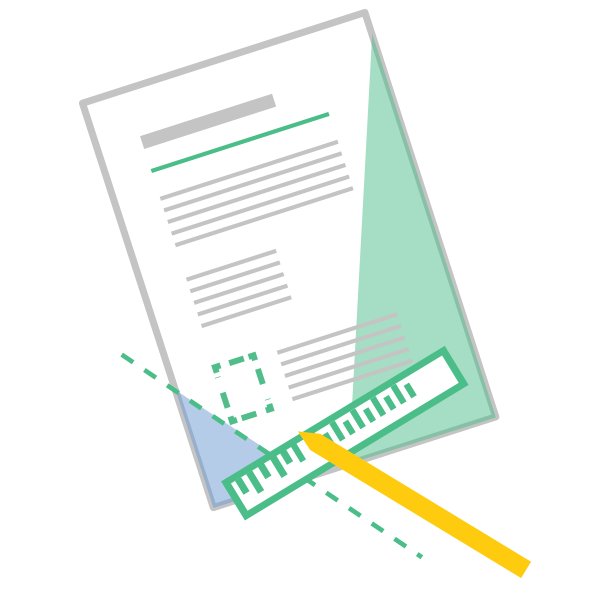 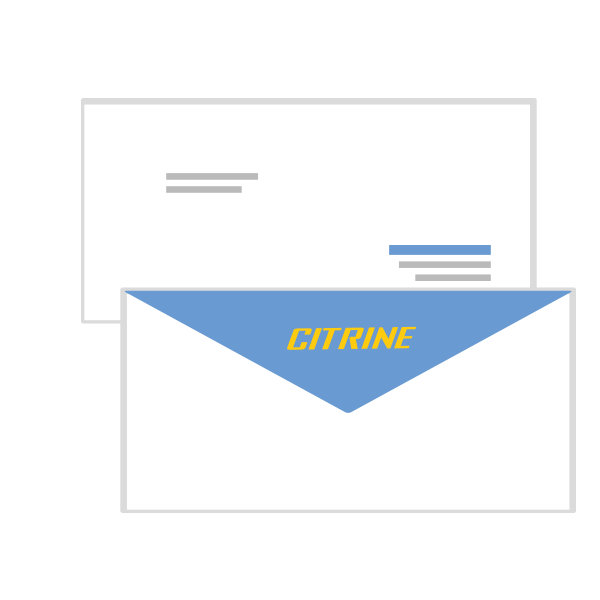 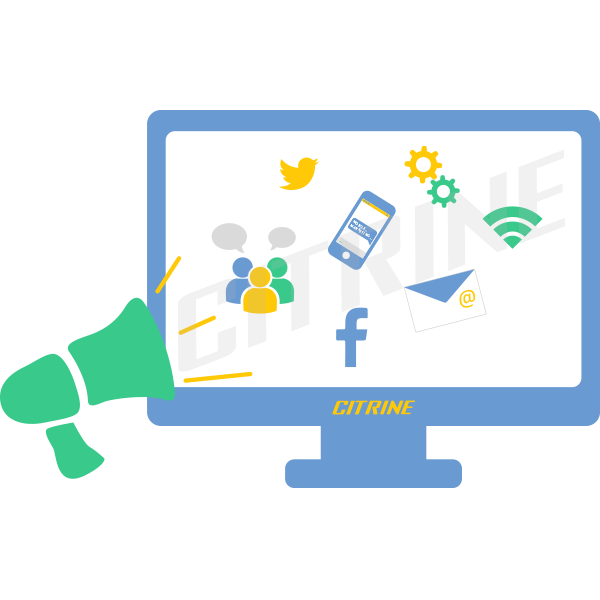 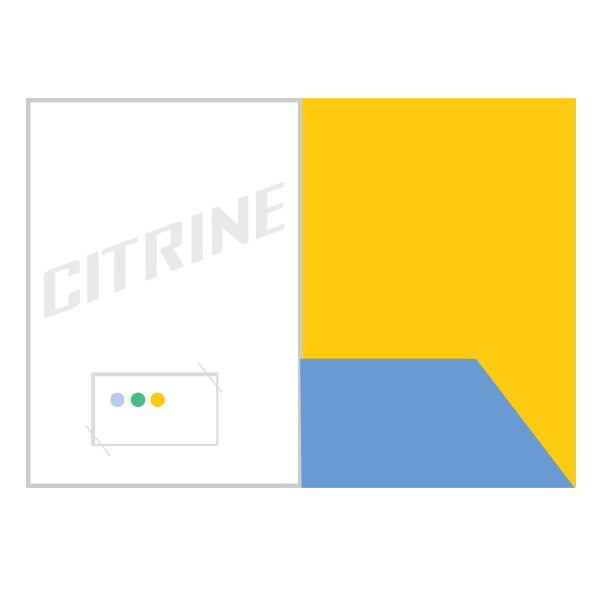 Citrine create all the data will show a single image and a common philosophy for your business.